Since 2004, Cofoco has served food and redefined the way people dine out at restaurants in Copenhagen. Aside from that, and more importantly, since being founded, Cofoco has aimed to make the world a better place for everybody to live. Cofoco strives to preserve our earth in every way possible, by reducing energy usage, sourcing ingredients locally and working to be more sustainable, however in addition, Cofoco also works towards supporting those less fortunate in the developing world. Cofoco recognises that we must work to provide opportunity and support those who, without our help, struggle to provide for their families in countries around the world. 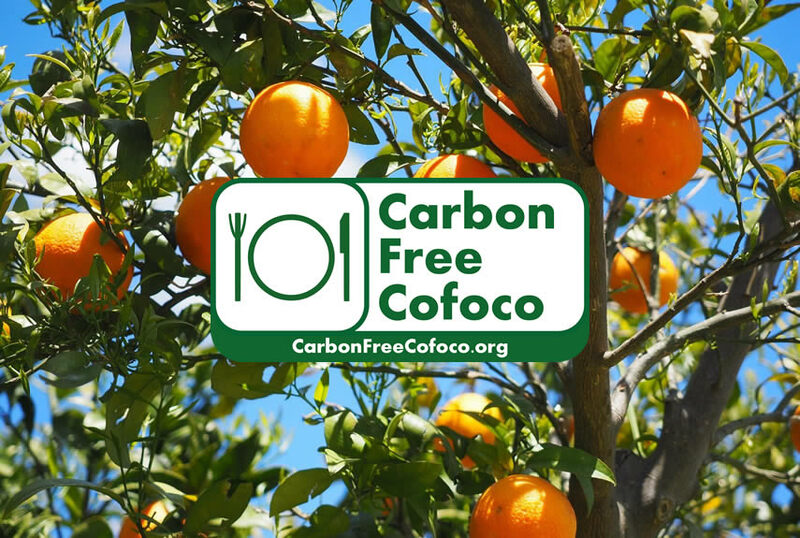 That is why Cofoco has teamed up with Carbon Free Dining and The Green Earth Appeal to plant fruit trees in developing world countries, providing education, opportunity and income to those who need it most.